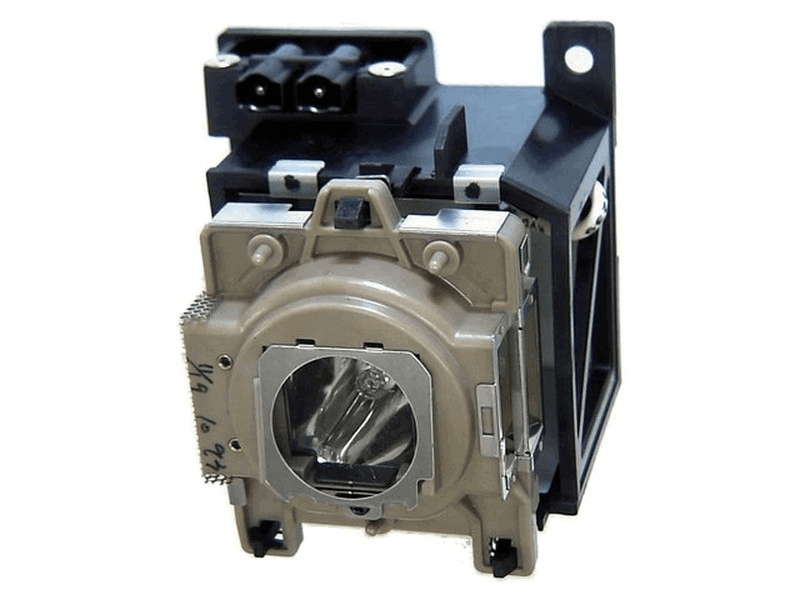 The RUPA-007175 Runco projector lamp replacement comes with a Genuine original 250 watt Philips UHP bulb inside. This lamp is rated at 1,200 lumens (brightness equal to the original Runco projector lamp). The RUPA-007175 lamp has a rated life of 2,000 hours (3,000 hours in Eco mode). Beware of cheaper lamps made with generic bulbs with lower quality and lower light output. RUPA-007175 Runco Projector Lamp Replacement. Projector Lamp Assembly with High Quality Genuine Original Philips UHP Bulb inside. We used to pay over $500 for this Runco lamp and are so pleased to get if for about $150 now. Still great quality and will keep coming back to Pureland as long as this projector keeps running.